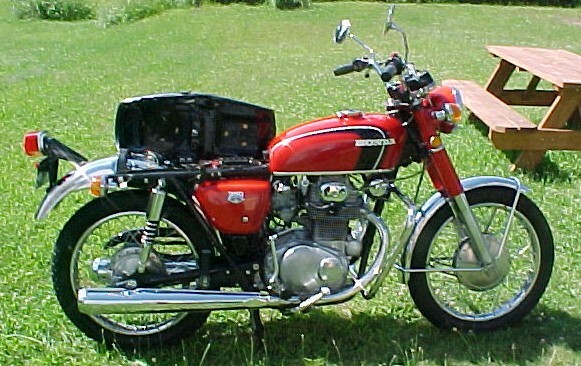 Sideview of a red 1971 Honda CB350 identical to one Tyler bought from his brother Jim back in 1972. No pictures of the actual bike seem to exist, so a very special thanks to www.honda350k.com for these images. Top view of a red 1971 Honda CB350 identical to Tyler's when he was 15 thru 17 in 1972-73. 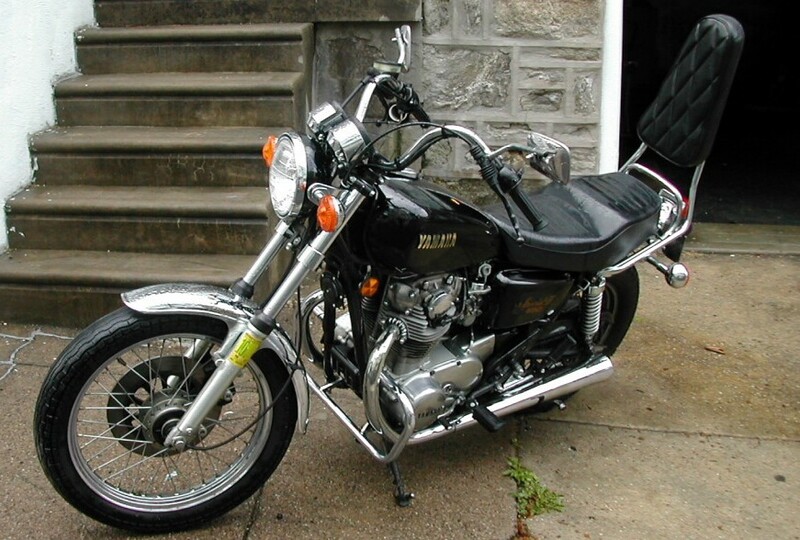 Ridden a lot, including a trip in '72 from Milford PA to Bangor & Bar Harbor, ME with John house, and his Triumph 650 Bonneville. When we got back, both our girl friends dumped us. 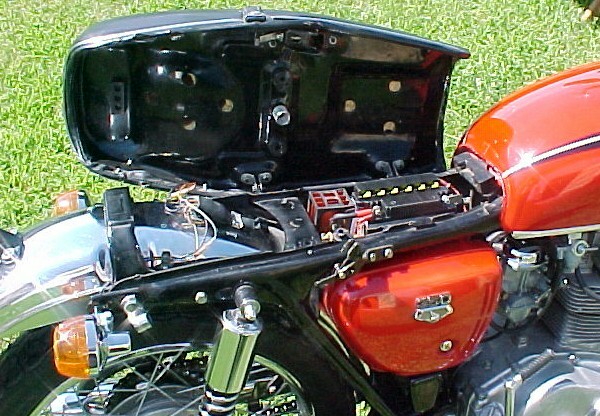 Sideview & open seat of a red 1971 Honda CB350 identical to Tyler's. 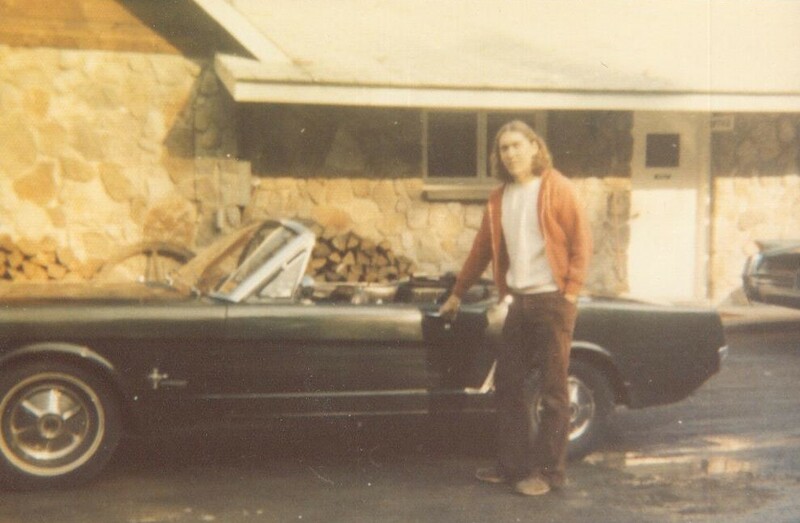 Tyler bought it from his brother Jim who bought it new in Stroudsburg in 1971. A very special thanks for these images to www.honda350k.com for these images. 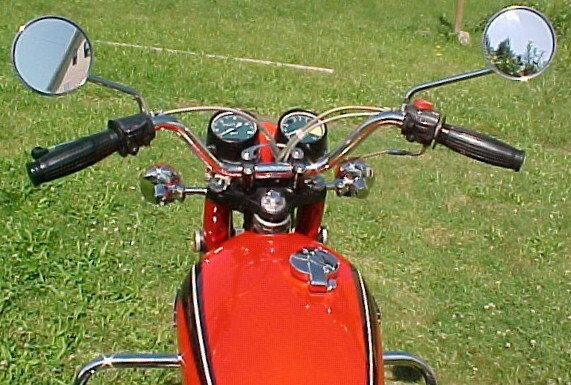 UnderSeat view of a red 1971 Honda CB350 identical to one Tyler owned in 1972-73. Despite warnings, Tyler removed the baffles to make it louder. The loss of back pressure caused the oil to blow out of the mufflers, and the engine seized. It was repaired but never ran the same. 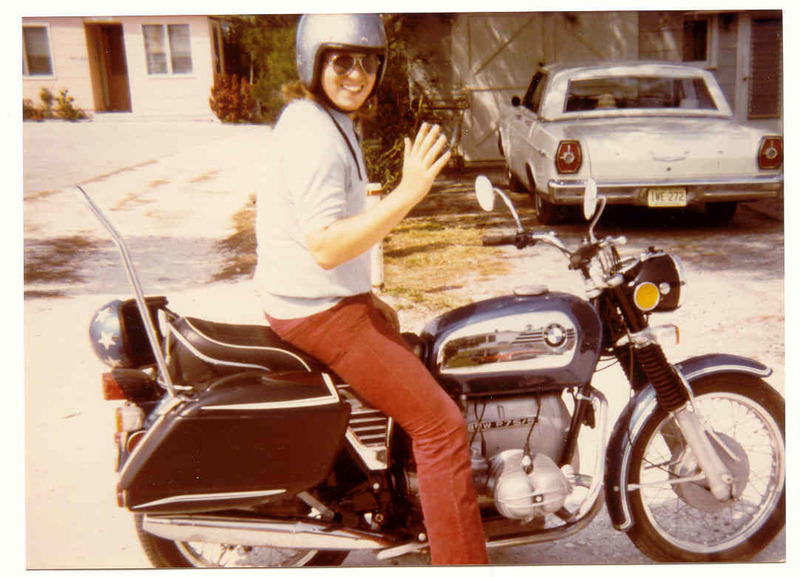 Jim on his 1972 BMW 750 at Indian Rocks Beach. 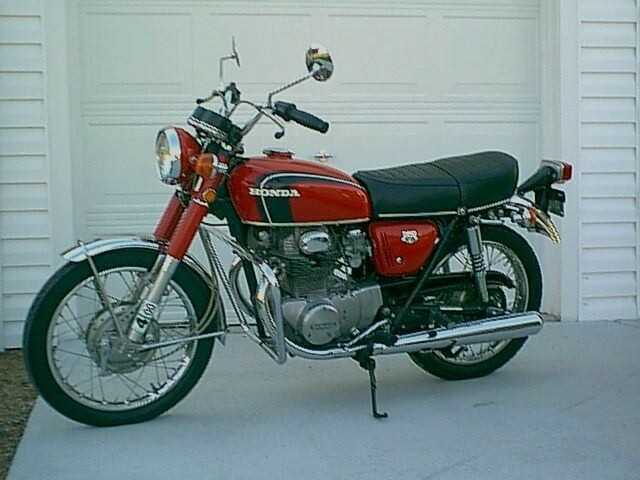 He later rode it to Los Angles and back in 1973. 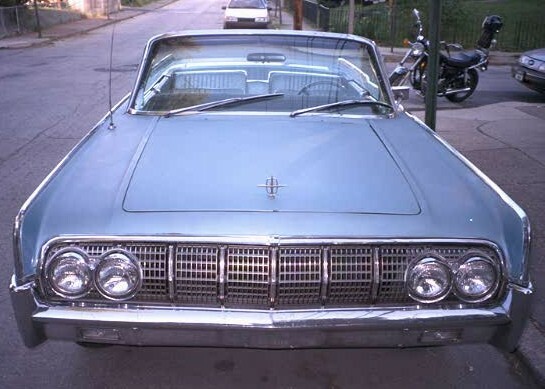 The 1965 Ford LTD in the background belonged to Lewis and Margaret Travis. Tyler's 1980 Yamaha XS650, bought new in 1980 from Cycle City, on April 27, 2005. 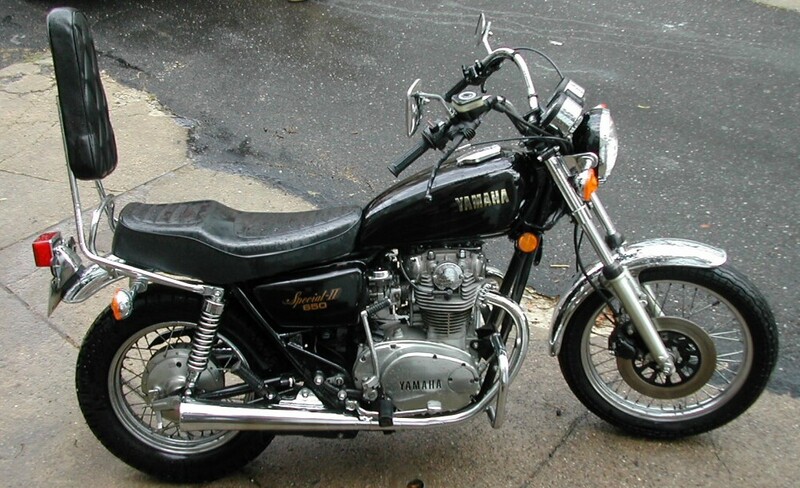 Tyler's 1980 Yamaha XS650, on April 27, 2005. 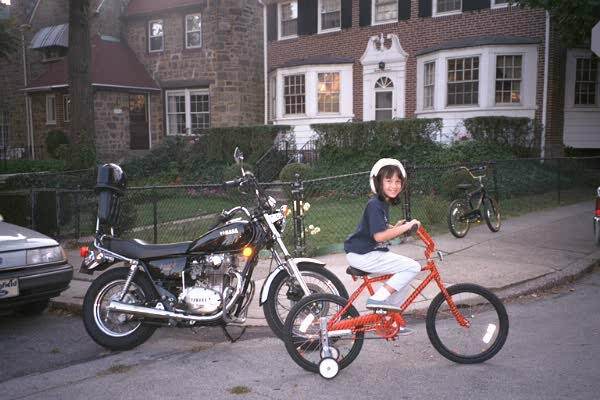 Tyler's 1980 Yamaha XS650, and Michele on her Tiger Bike that Tyler painted, in 1997. 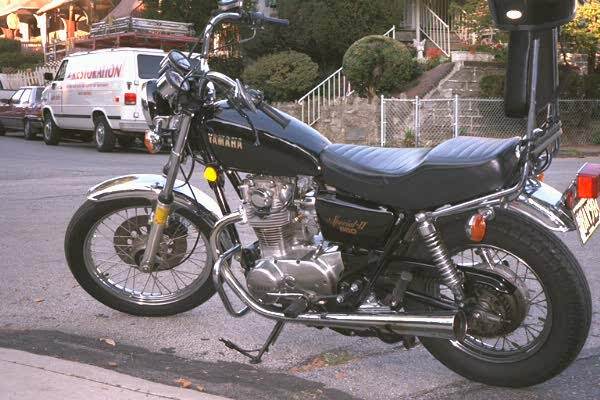 Tyler's 1980 Yamaha XS650, in 1997. Ty's 2nd bike, a 2001 Honda Cbr F4i 600cc sport bike, Oct 2007 in Daytona Beach. Ty's 2nd bike, a 2001 Honda Cbr F4i 600cc sport bike, Oct 2007 in Daytona Beach. Ty's 2nd bike, a 2001 Honda Cbr F4i 600cc sport bike, Oct 2007 in Daytona Beach. Ty's 1st bike, a 1999 Kawasaki 250cc Ninja & his 3rd bike, a 2004 Honda 600cc Cbr RR sport bike, Sept. 20, 2008 in Daytona Beach. Ty and his 2004 Honda 600cc Cbr RR sport bike, Sept. 20, 2008 in Daytona Beach. Ty's 1999 Kawasaki 250cc Ninja & 2004 Honda 600cc Cbr RR sport bike, Sept. 20, 2008 in Daytona Beach. Tyler's 1964 1/2 Mustang convertible with 4 speed on the floor next to the Milford Stonehouse in 1973. 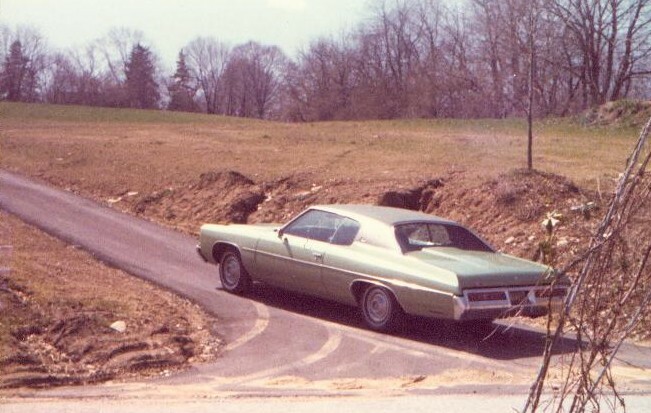 Tyler's 1972 Impala at 790 E. Westbourne Rd in Westtown in 1975. 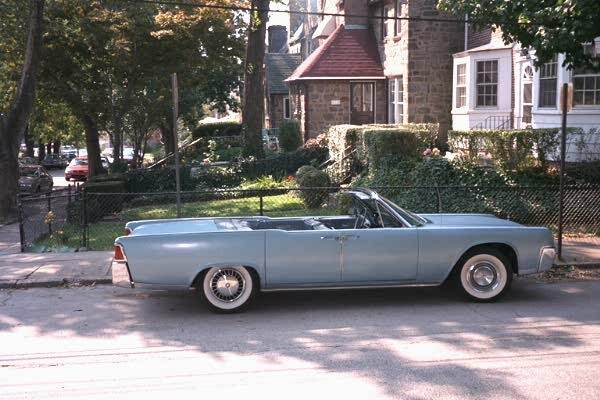 Tyler's 1964 Lincoln Continental Convertible with Suicide Doors, next to his house in 1995. 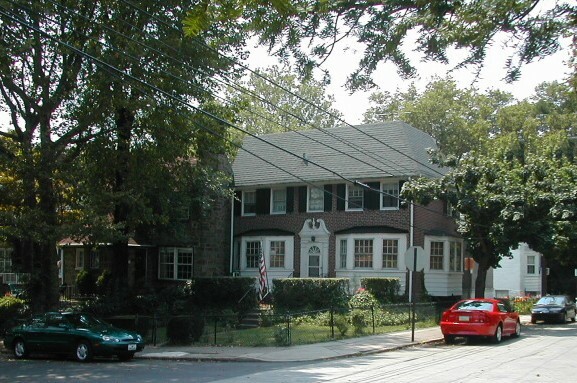 A front view. 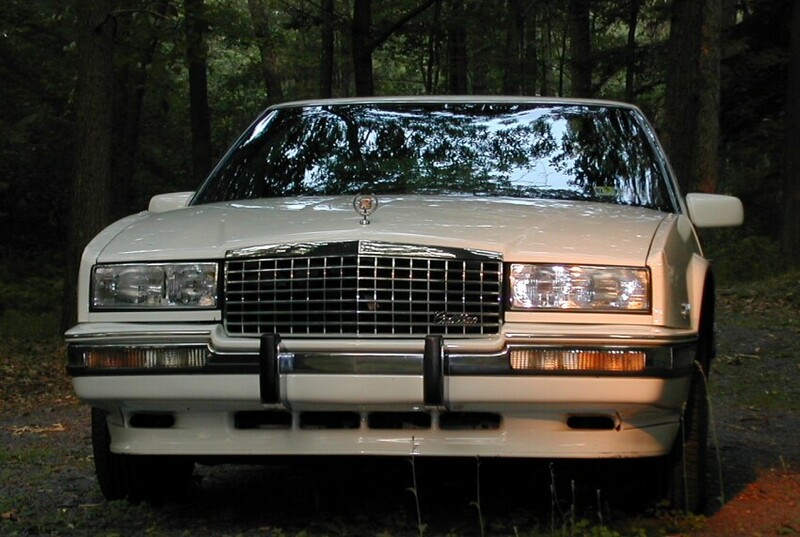 Tyler bought the Lincoln in June of 1983. 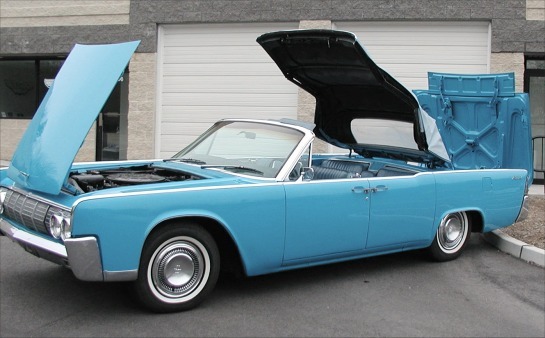 A 1964 Lincoln Continental Convertible (not mine) with everything (trunk, Hood & Top) opened up. 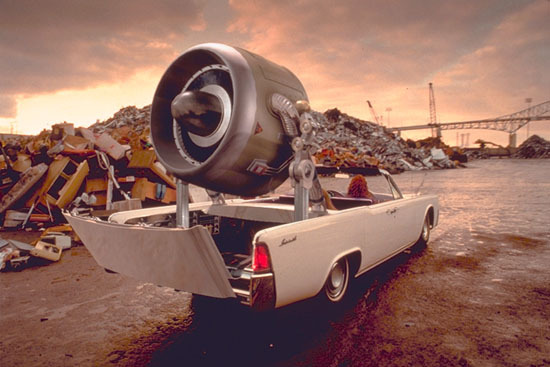 A 1964 Lincoln from the movie "Inspector Gadget". 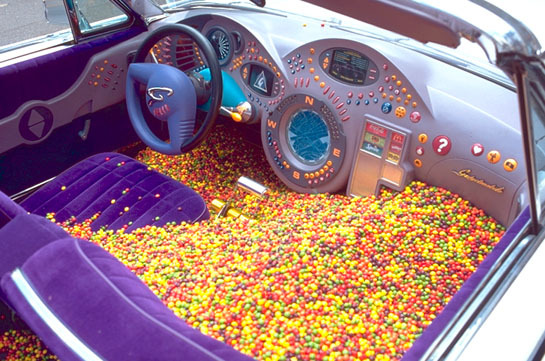 The interior view of a 1964 Lincoln from the movie "Inspector Gadget". 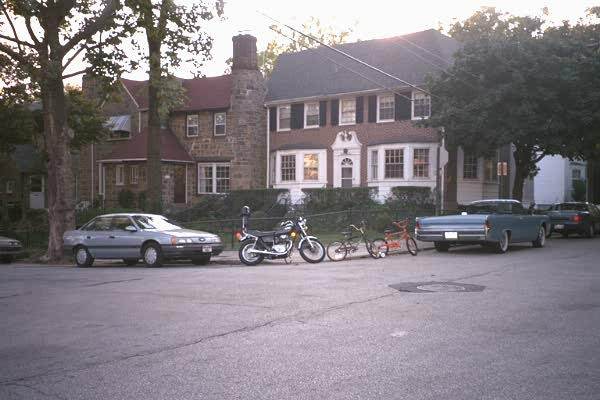 Kay's 1989 Taurus, Tyler's Yamaha 650, Ty's and Michele's bikes, and Tyler's 1964 Lincoln in front of Tyler's house. Kay's 1997 Taurus, Tyler's 2003 Mustang and 1994 Saturn, parked around Tyler's house on July 27, 2003. 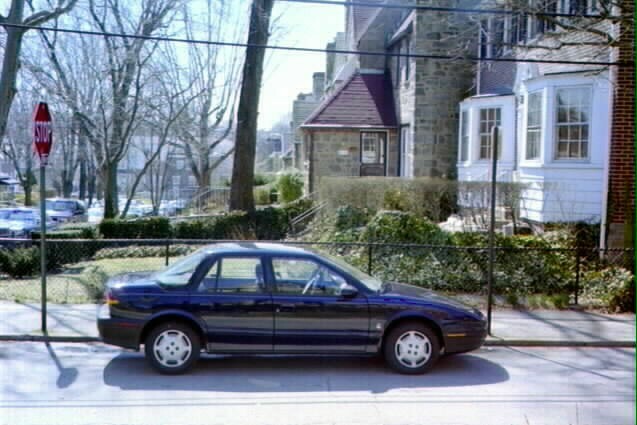 Tyler's 1994 Saturn SL1, bought in 1999 as a commuter car for first Programming job, next to his house in 1999. 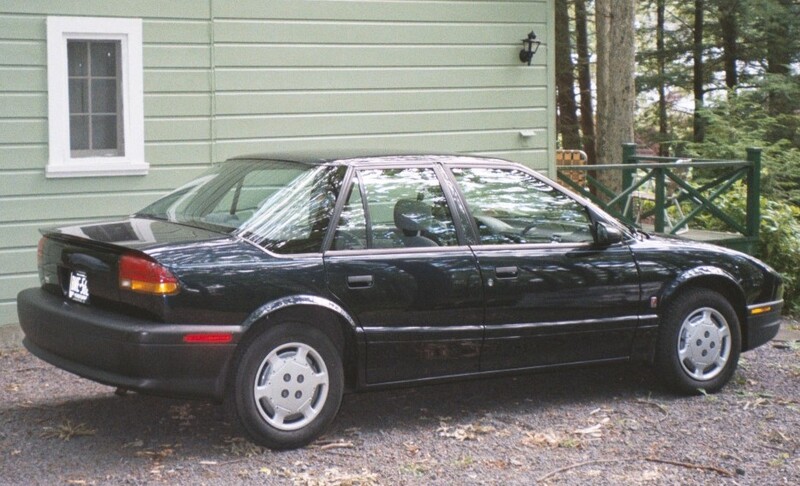 Tyler's 1994 Saturn SL1, bought in 1999 as a commuter car for first Programming job, at Twin Lakes in 1999. Tyler's 2003 Mustang, bought May 29, 2003 as his 2nd commuter car, next to his house on July 27, 2003. Tyler's 2003 Mustang at Twin Lakes Shohola, PA on June 15, 2003. Tyler's 1990 Cadillac ElDorado (ownership assumed from Mother, Ethel Giblin) at Twin Lakes on July 6, 2002. Tyler's 1990 Cadillac ElDorado at Twin Lakes on July 6, 2002. 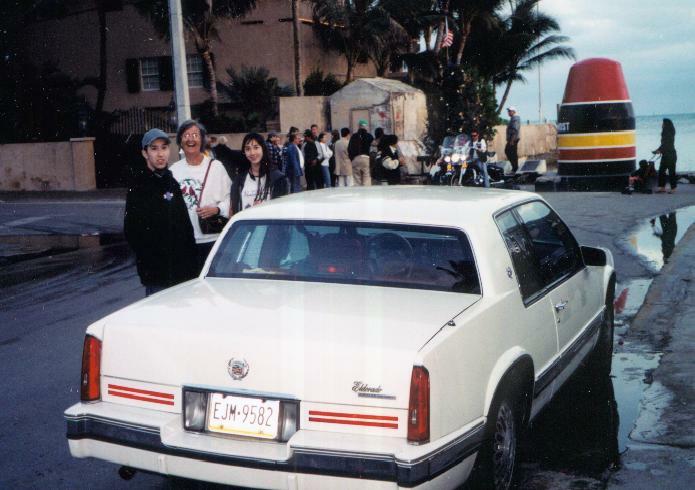 Tyler's 1990 Cadillac ElDorado at Key West's Southernmost Point during Christmas week 2001. Irene's 1972 VW Bug on the Between the Lakes Road at Twin Lakes Shohola, PA on September 22, 2002. Irene's 1972 VW Bug on the Between the Lakes Road at Twin Lakes Shohola, PA on September 22, 2002. 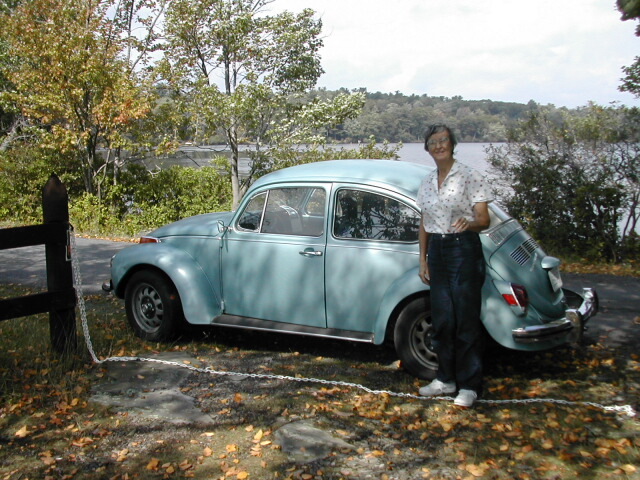 Irene with her 1972 VW Bug on the Between the Lakes Road at Twin Lakes Shohola, PA on September 22, 2002. 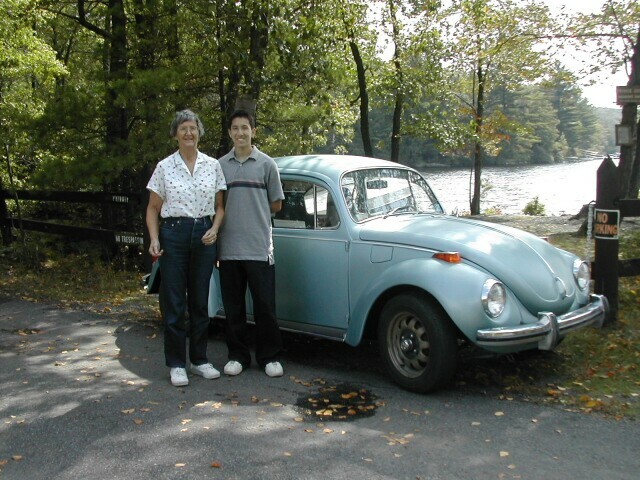 Ty and Irene with her 1972 VW Bug on the Between the Lakes Road at Twin Lakes Shohola, PA on September 22, 2002. 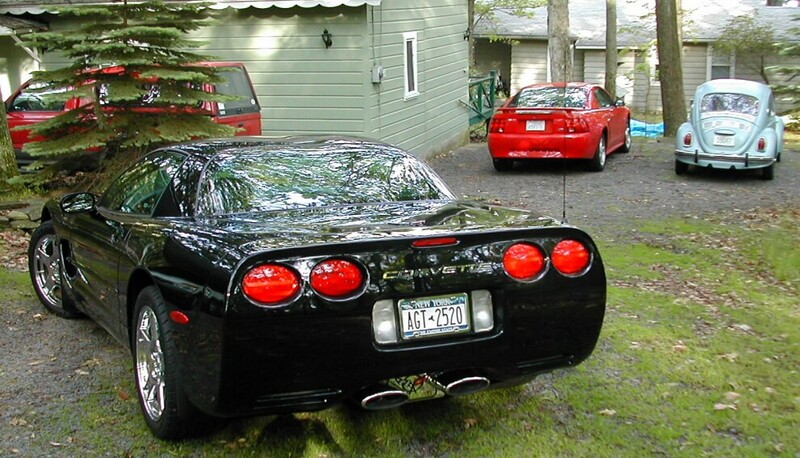 John's Truck, Jimmy's Vette, Tyler's 2003 Mustang, Irene's 1972 Bug at Twin Lakes Shohola, PA on June 15, 2003. 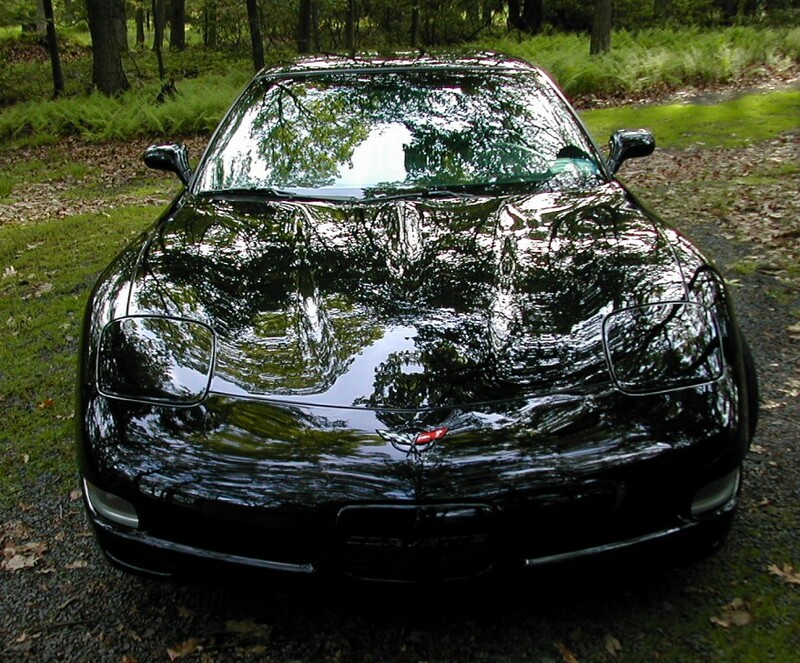 Jimmy Akt's Vette at Twin Lakes Shohola, PA on June 15, 2003. 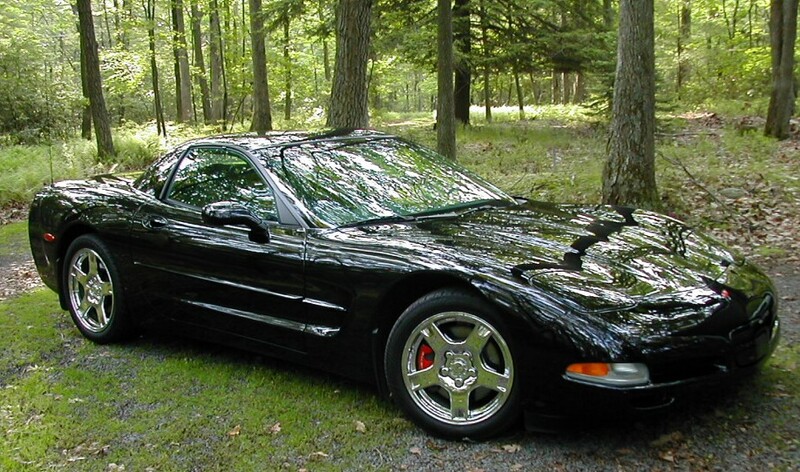 Jimmy Akt's Vette at Twin Lakes Shohola, PA on June 15, 2003. 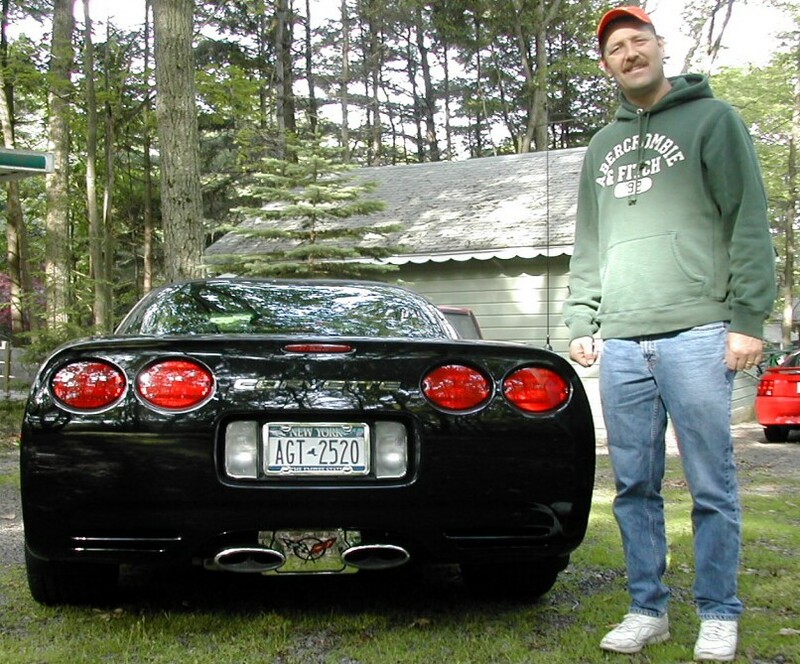 Jimmy Akt's Vette at Twin Lakes Shohola, PA on June 15, 2003. 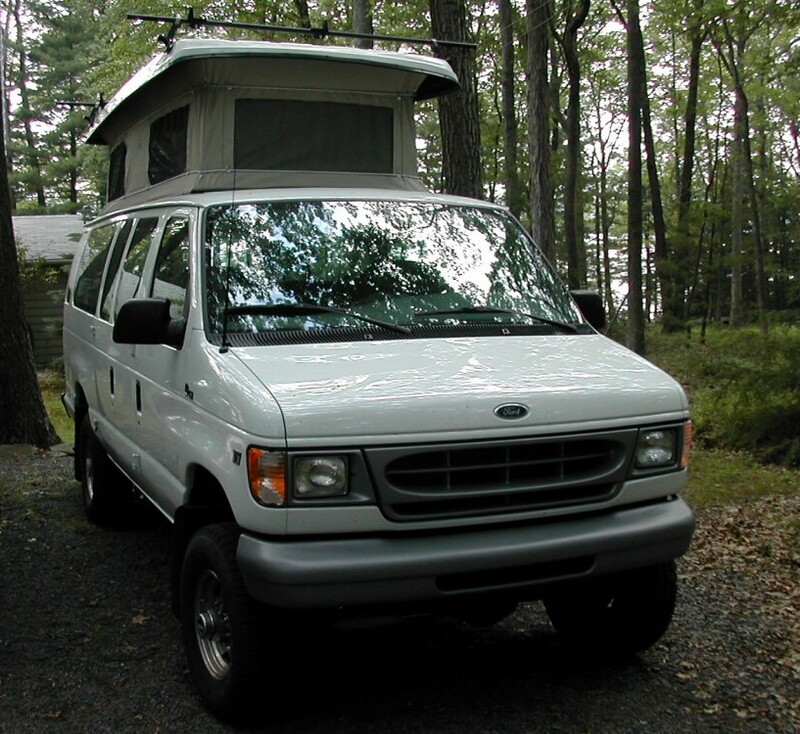 The Veldhuizen Camper Van at Twin Lakes on July 5, 2003. 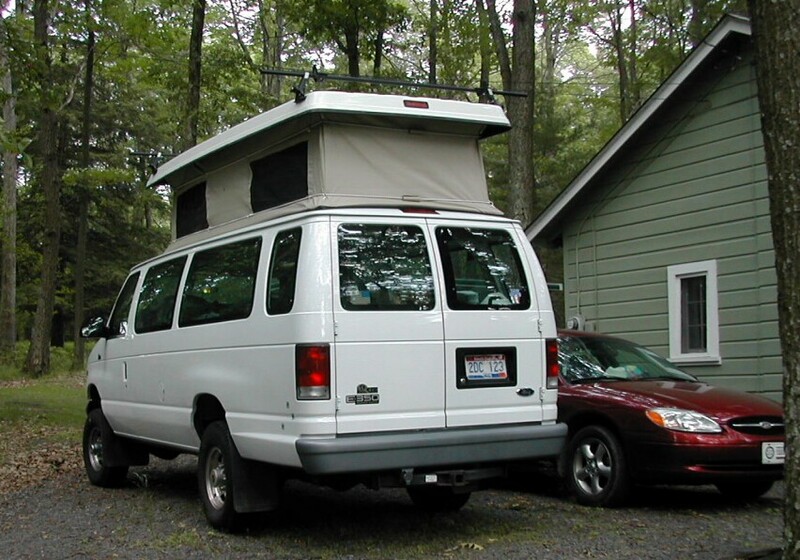 The Veldhuizen Camper Van at Twin Lakes on July 5, 2003. More Travis Vehicles Coming Soon. More Travis Vehicles Coming Soon.